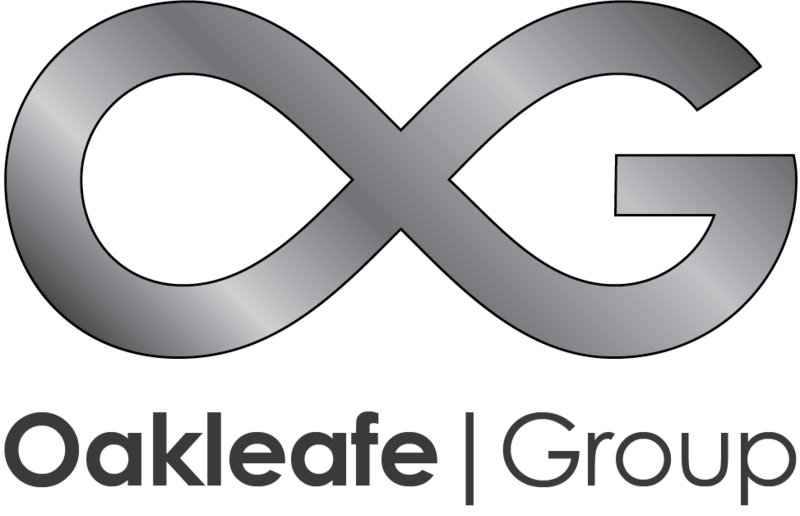 A niche Oakleafe Claims service which identifies areas of concern with regards to conditions or warranties contained within the insurance policy in place. It is these warranties and conditions that threaten a claims validity if they are not adhered to. This product will remind a policyholder and improve the general understanding of their insured position. It compares contractual requirements against actual perils at the insured location and will aid a policyholder or broker with renewal or mid-term improvements to cover that ensures the policy holder is in a better place to have their claim paid. Like a valuation survey, the report makes recommendations on improving a policyholders cover and will highlight any problem areas of the contract that may cause a claim to be repudiated or significantly reduced.